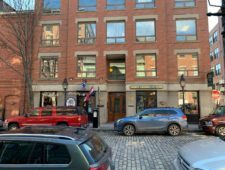 39 Mechanic Street offers an abundance of on-site parking in three surface parking lots, as well as available on-street parking. 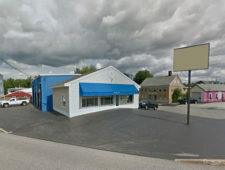 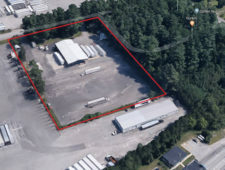 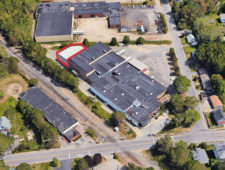 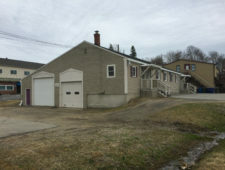 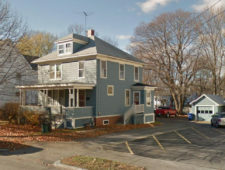 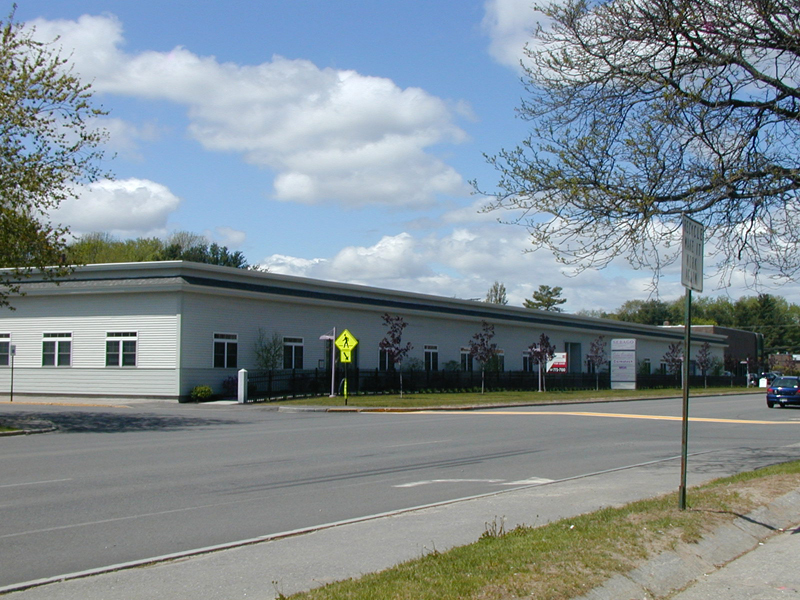 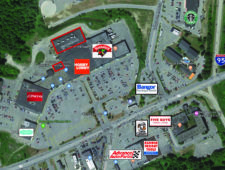 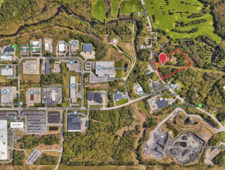 The property is located a short distance from the Maine Mall and provides easy access via various connector roads and interstate/highway spurs. 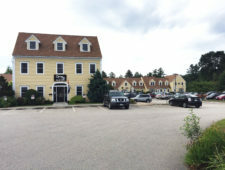 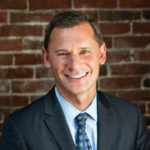 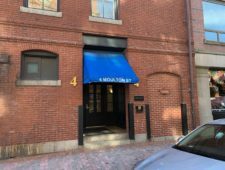 The property is just 10 minutes from Downtown Portland and is just a few miles from the Portland International Jetport.